Home>Resources>Website Monetization>Can Google AdSense And Infolinks Be Used Together? 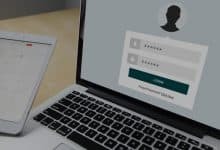 Can Google AdSense And Infolinks Be Used Together? 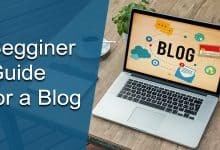 For a blog owner, publishers Google AdSense might be the best option for earn money online for sure.  But, it sounds great if you can use multiple ad servers, can show different types of ads on your site or webpage because more ads mean more income. Currently, there are lots of advertising and publishing companies available on the internet. Infolinks is also a genuine website monetization platform for the publishers. But the question is beside the AdSense, Infolinks can be used together? The answer is yes, you can. Among other ad network provider, Infolinks have not any strict policies, and it is a very easy to use. Before we go in deep firstly take a brief look at both Google Adsense and Infolinks. The tech giant Google provides the Adsense service. 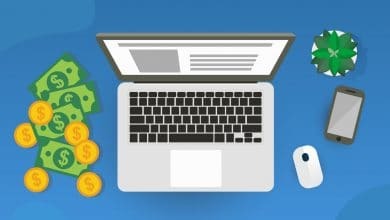 As it is a reputed platform so from creating Adsense account to its minimum payout you will see it is quite strict. You need to follow their guidelines properly. To get more details on Google Adsense, you can read What Google AdSense Is. 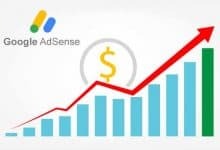 Generally, Google Adsense shows different kinds of ads like text ads, flash, video ad, and many like that. 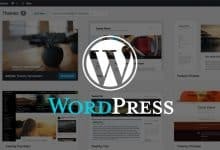 They focus on the content of the site and display the relevant ads there. Infolinks is also a quite reputed and popular ad network. It also shows contextual ads like Adsense but quite differently from Adsense. It offers different kinds of ads like article ads; infold ads, inframe ads, intext ads, intag ads. Infolinks uses intext ads without taking any space of your webpage. At first of working step Google Adsense generally, give $100 to their publishers. Whether Infolinks minimum payout $50 for their publishers. 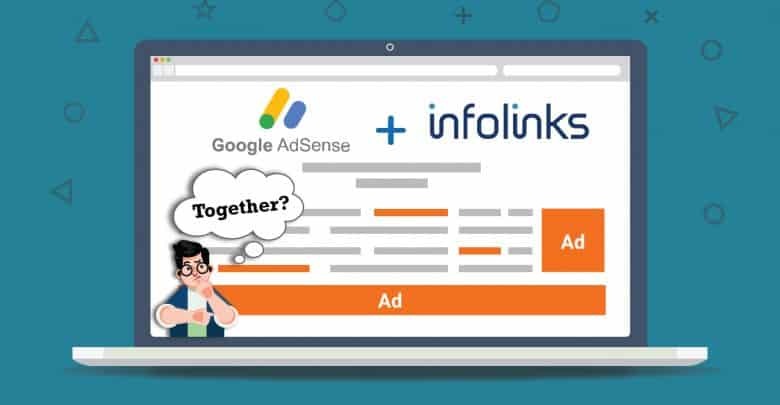 You can easily create the Infolinks account between the comparisons of Google Adsense account. The only one thing that very seriously you need to take care of that; ensure the pop-up should be created by hovering the mouse on Infolinks ads. You should need to follow the Infolinks ads should not violate the AdSense ads rules. You should need to take care of AdSense ads placement in such a manner to avoid break the Adsense rules. If you want to generate more revenue, you can easily use both Google Adsense and Infolinks. You will not face any trouble using them together. Thanks for reading this article. If you have any question or query, please put your valuable comments in our comments box below.